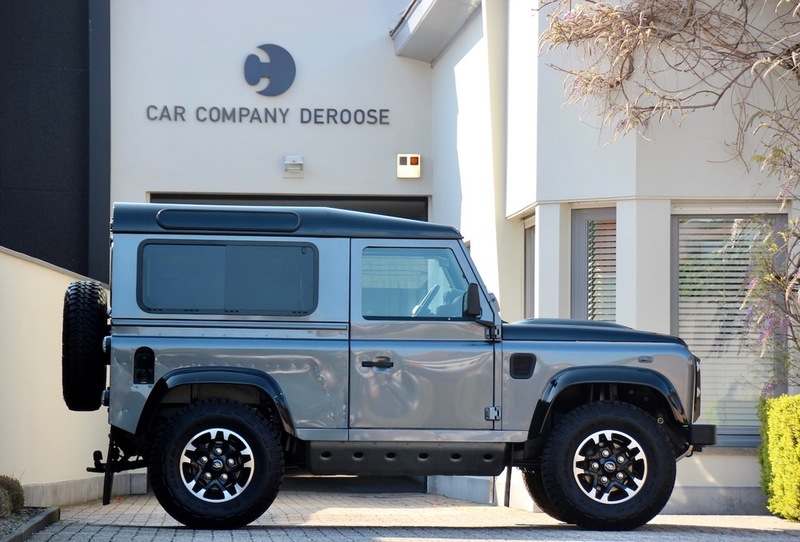 For almost twenty years, Car Company Deroose has been synonymous with quality sports and luxury cars, both new and used. Our passion for cars and an eye for detail are reflected in our discerning selection of high-quality vehicles, each and every one of them. It is then thanks to this intensive personal approach that we have so many satisfied customers. Because only the best is good enough, we have built up an extensive network of professionals over the years from whom we can buy our cars in confidence while at the same time staying abreast of new cars on offer. This is how we manage to keep our range relevant and upmarket and our reputation immaculate, just like our vehicles. So we’d like to invite you for a no-obligation visit to our showroom, where we will welcome you in a family atmosphere.